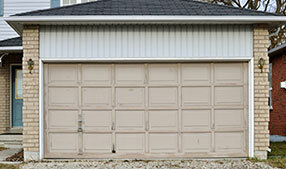 Very seldom can you find a garage that does not have garage door openers these days. This is because these devices allow for ease of opening and closing of the doors, making life a lot more convenient. Door openers are designed so that the homeowner can operate the door without having to manually open or close them. They usually come with a wall-mounted keypad as well as a remote control. More than the convenience, openers also provide safety and security features making homes even more difficult to break into. The job of our technicians in Garage Door Repair San Jacinto is not limited only to installation, repair and maintenance of garage doors. They provide complete service related to your doors. 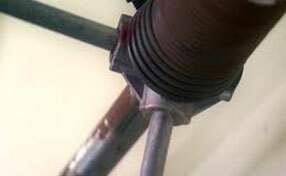 This includes installation, repair and replacement of openers. Our technicians are well trained and equipped with state-of-the-art tools to ensure that all your problems with your doors particularly the openers are addressed and taken care of. If this is the first time that you are having an opener installed in your garage, or if you got a new door which you want to equip with an opener, our people can get this done for you. They specialize in all brands so that it would not matter if you want a Genie opener or a Chamberlain. If you have been using your opener for some time and it started giving you problems, like your door is having difficulty with the opening and closing operations, you can rest assured that our technicians got it covered. They work in a very systematic way from checking the potential cause of the problem to dealing with it appropriately. They can perform repairs or even replacement - whichever is the right action to take, and you can rest assured that the best solution can be achieved for your comfort. Being in the industry of providing services, Garage Door Repair San Jacinto can guarantee you that we can be at your doorstep within the shortest time possible. We do not only have well rounded door technicians, but we also have very accommodating customer service representatives over the phone. We desire to provide nothing but the best service for you. 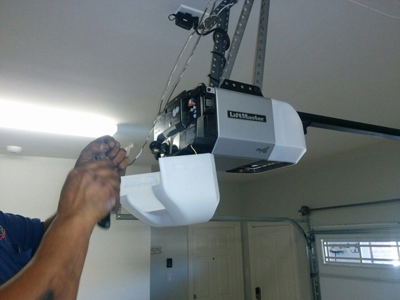 Give us a call now and we will get your garage door opener problem fixed right away.